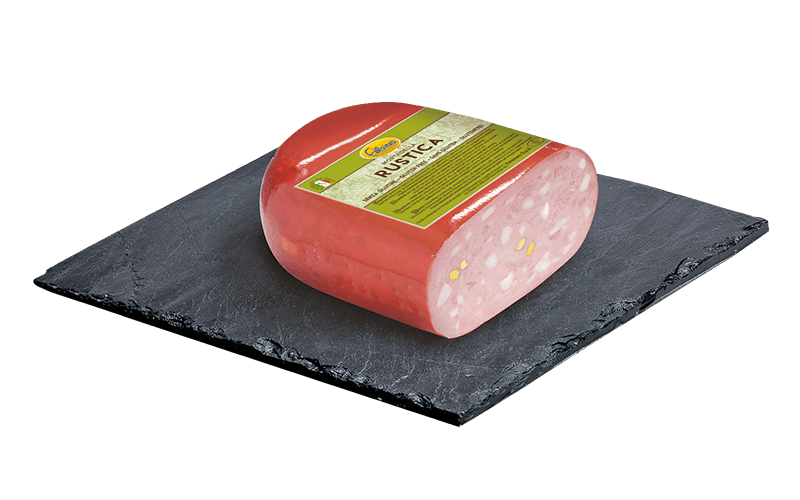 We have many different mortadellas and we understand that the consumer needs are heterogeneous. We want to guide you in choosing the product that best suits you. 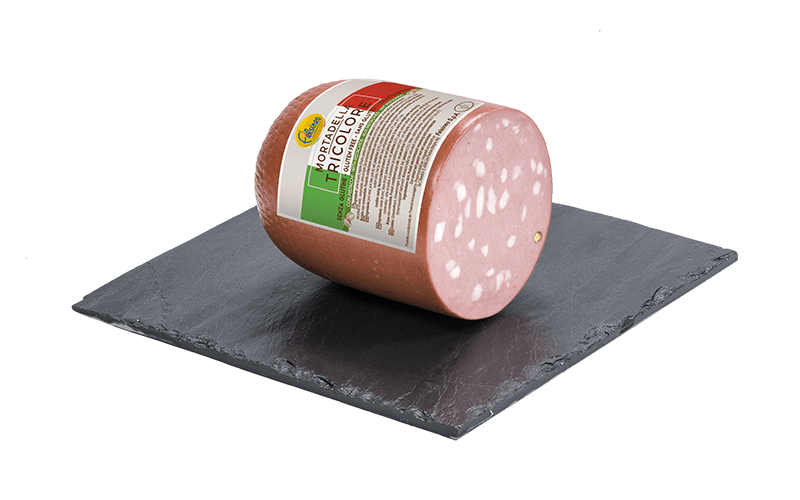 Combine your tastes and needs, and discover your ideal mortadella! 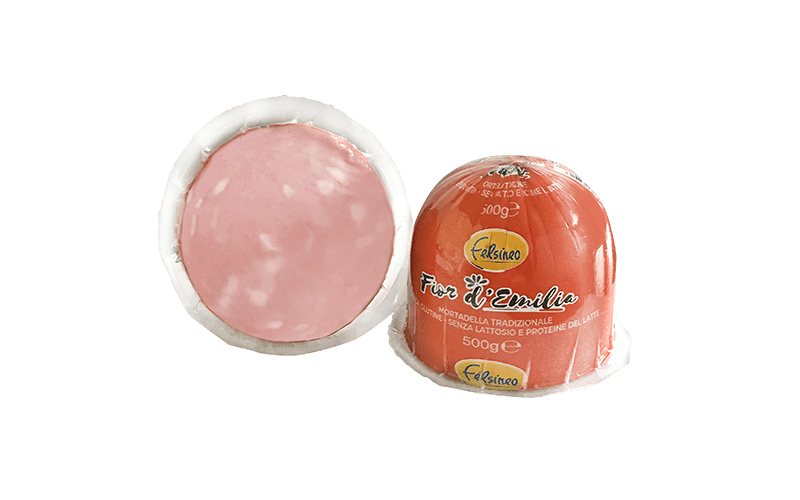 The first authentic all natural mortadella. High-in proteins, low in fat. Full rich flavouring and intense colour. 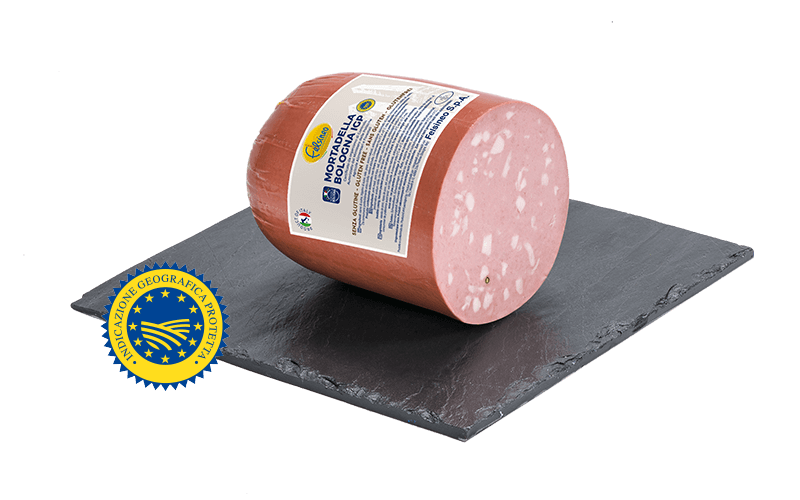 Mortadella with an intense taste. 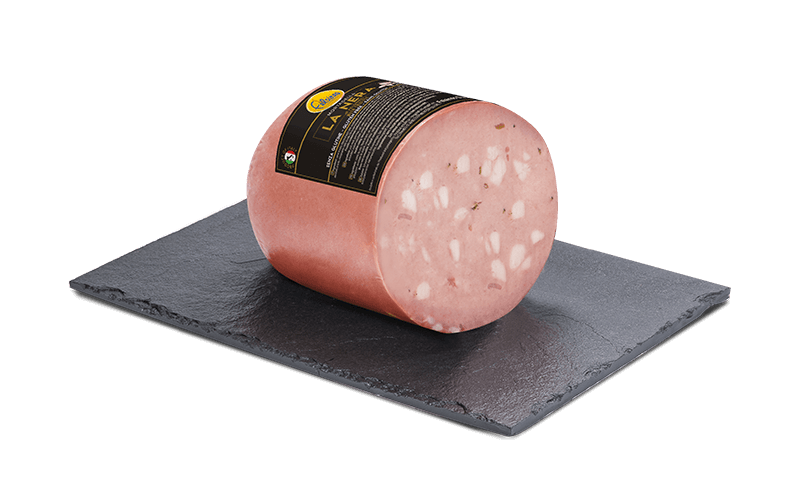 An exclusive mortadella with black truffle. A real delight with slivers of chili peppers. 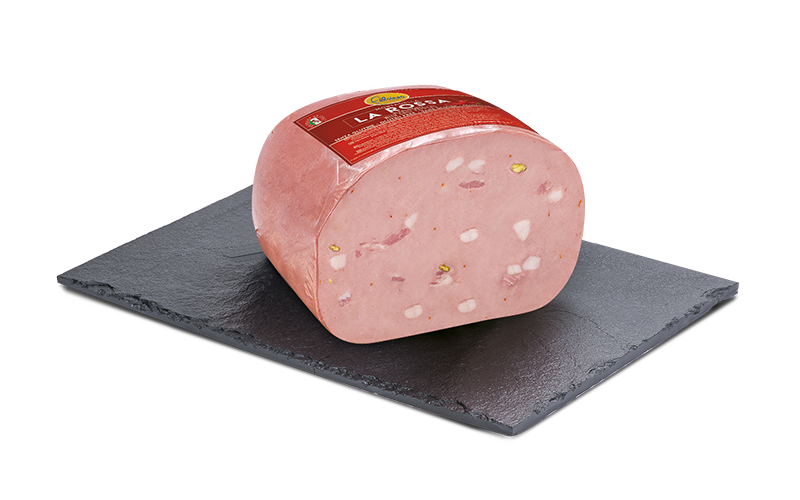 Mortadella with diced ham and pistachios. Quality means respecting and defending consumers. 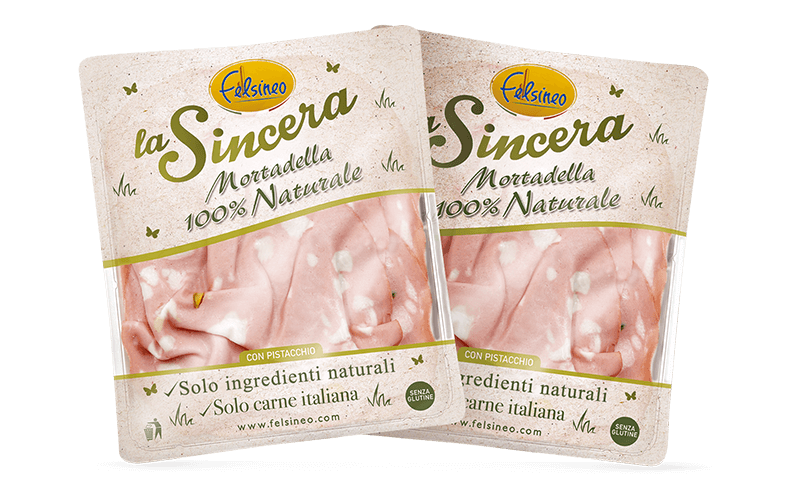 Only carefully selected ingredients and of the finest quality are used to produce mortadella. All the company processes are certified according to the most important International Standards. 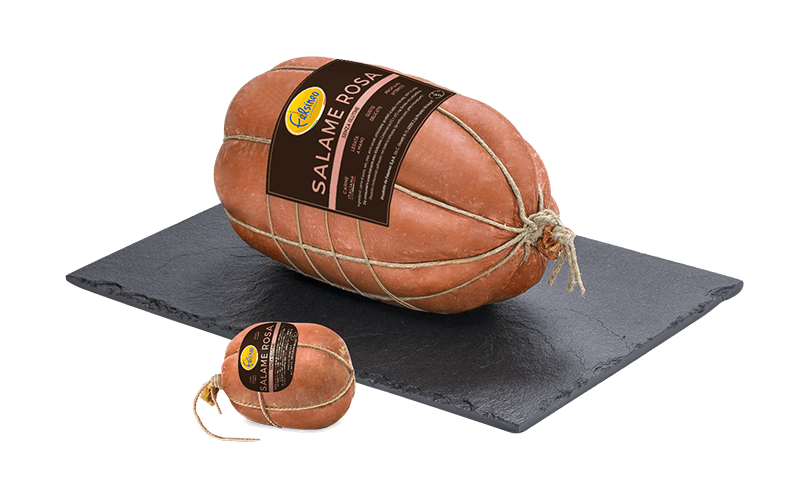 All products are incredibly tasty and authentic. The secret lies in a simple and genuine recipe that contains only a few ingredients, with no artificial seasonings, colourings or additives. 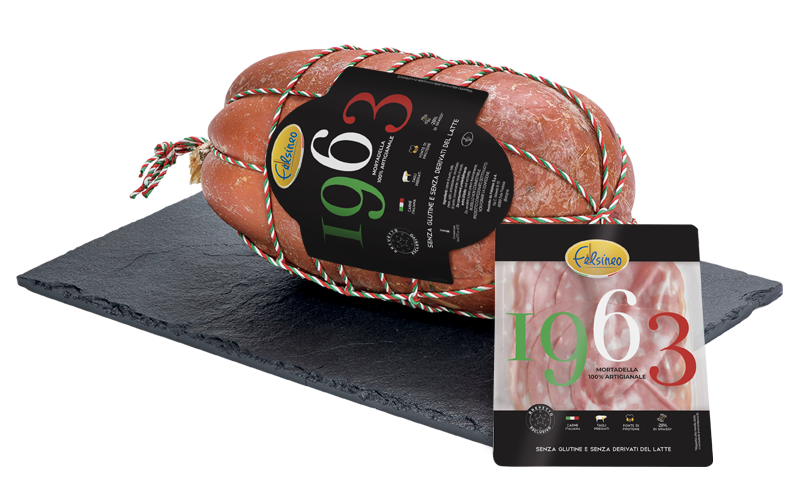 Felsineo constantly aims to produce a lighter, healthier and genuine mortadella, perfectly aligned with today’s food trends. All products are totally gluten free and dairy free, that make them perfect for celiac and those who are allergic or intolerant to lactose or milk proteins.